Chances are you’ve been dreaming of your wedding for a while now but when it comes to the big day it can be stressful to achieve that dream. Wedding stylists are like a bride’s unofficial maid of honour – happy to listen, full of suggestions and a whizz at the organisation. Victoria Park have our own experienced wedding stylists on staff who know how to create a design concept to fit your personal style and taste. Find out what you need to ask your wedding stylist below. WHAT ARE THE THREE MOST IMPORTANT THINGS TO ASK YOUR WEDDING STYLIST? It is important to ask your wedding stylist what exactly is included in your package. Victoria Park offers a very inclusive package, providing table linen, tealight candles, name cards, a mirror seating list, table numbers votives and signature centrepieces – just to list a few. Make sure you ask your wedding stylist what items they need to arrange for you so it is one less thing for you to worry about for the big day. It is also a very good idea to ask your wedding stylist what works well in your chosen ceremony or reception room. As we have seen many different types of theming and styling in all of our 5 beautiful spaces, we can recommend styles that work very well with the aesthetics of the room – what lighting works, colours, designs, layouts, etc. On that note, you should also ask your wedding stylist what doesn’t work in the space. Don’t forget to check if there are any restrictions on styling or theming in the room before you begin planning. WHAT IS A WEDDING STYLIST’S JOB IN THE LEAD UP TO THE WEDDING? At Victoria Park, we ensure all of the styling and entertainment is locked in and confirmed, that delivery and bump in times are communicated and coordinated with suppliers, taking care of payments and invoicing for suppliers booked through us, and making sure everything is perfect and ready to go on the day. 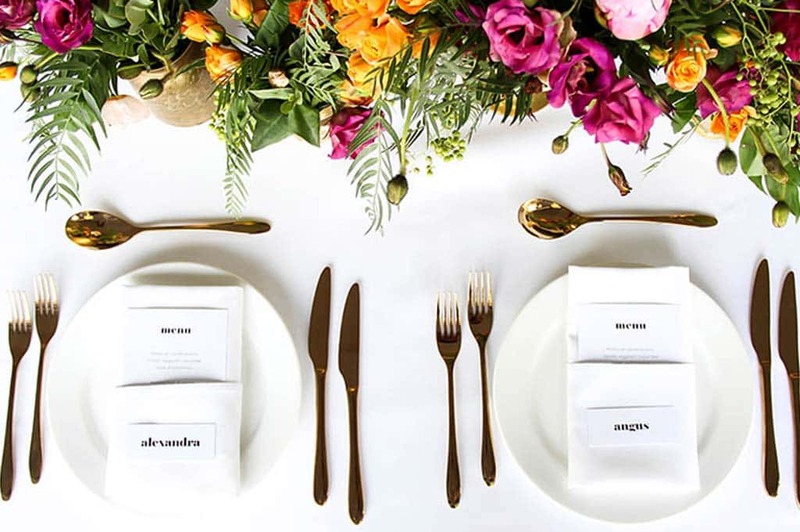 WHAT SHOULD COUPLES LOOK FOR IN A WEDDING STYLIST? A wedding stylist should listen to what you want and what you envision for your special day. They should guide you, with the ultimate goal of creating your dream day. It’s crucial that your wedding stylist is flexible and can tailor options to suit you, as every couple is different. IDEALLY, HOW SOON SHOULD COUPLES CONSULT A WEDDING STYLIST BEFORE THEIR MARRIAGE? Around four to six months out is a very good time to start thinking about ideas and styling for your wedding. As we find trends do change, we do not recommend locking items in too much earlier than this, but around that four to six month out mark is a great time to start. We would recommend having your styling and theming locked in and confirmed around two months before the wedding. WHAT SPECIAL SERVICES DOES VICTORIA PARK ORGANISE FOR WEDDINGS? 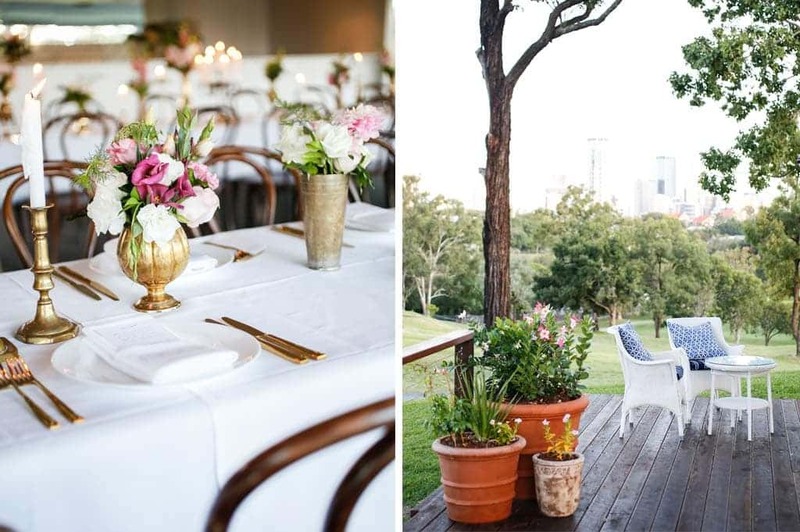 Victoria Park can arrange many aspects of your special day all in the one place. We can help with everything from entertainment, centrepieces, table décor, bridal backdrops, lighting, floral bouquets and even to have your names up in lights with fireworks synchronised to your favourite songs. Victoria Park’s styling team can tailor and source items to suit, so whatever it is that you envision for your special day, we can do our best to arrange it for you. As seen in QLD Brides.